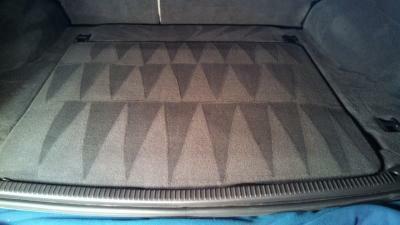 Automotive Carpet Cleaning is a perfect solution to spills, stains, pet dander and matting in vehicle interiors. Western Power Wash & Detail uses high quality equipment and cleaning solutions to ensure your carpet is left fresh and clean. High quality automotive carpet cleaning extractors utilize hot pressurized solution water that is injected into the carpet to break down stains and soils. 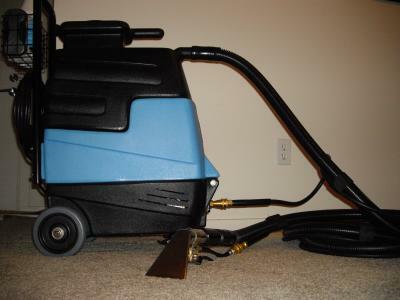 Immediately after the stream of hot solution is injected into the carpet, a high-powered vacuum motor extracts the solution from the carpet with a precision extractor wand. This allows the particles and grime to be loosened and suspended in hot solution so that the high powered vacuum motor can remove dirt and stains and leave the carpet smelling like new. Automotive Carpet Cleaning is ideal for vehicles of all sizes from RV’s to buses and cars to trucks. The result is fresh, clean and soft carpet that leaves vehicles smelling like new. Automotive Carpet Cleaning is great for owners looking to sell a vehicle, or owners who have just purchased and wish to renew. 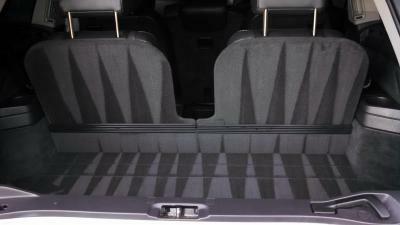 All carpeting may be cleaned with an automotive carpet extractor including cloth seats and headliners. Cigarette smoke and road dust often stain vehicle headliners and trap smells. Automotive Carpet Cleaning with hot solution and high quality equipment removes those stains once and for all.